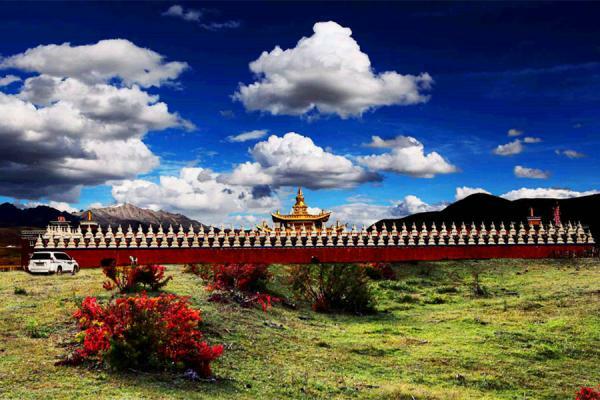 Located in China's southwestern hinterland, Sichuan has been historically known as the "Land of Abundance". The province has 3 world heritage sites: Jiuzhaigou Valley, Huanglong Scenic Area, and Emei Mountain with the Leshan Giant Buddha; nine state-class scenic areas, including the Dujiangyan Irrigation System, Mt. 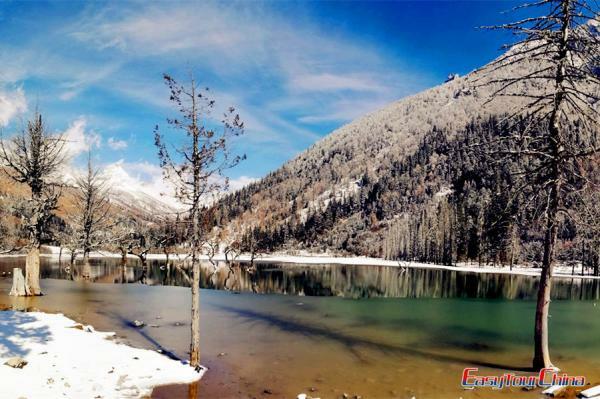 Qingcheng, the Sea of Bamboo in southern Sichuan etc; 11 national forest parks; 40 nature reserves, 44 provincial-class scenic areas. Almost every variety of tourist resources is available here: plateaus, mountains, ravines, basins, hills, plains, rivers, lakes, hot springs, waterfalls, limestone caves, and even danxia formation. 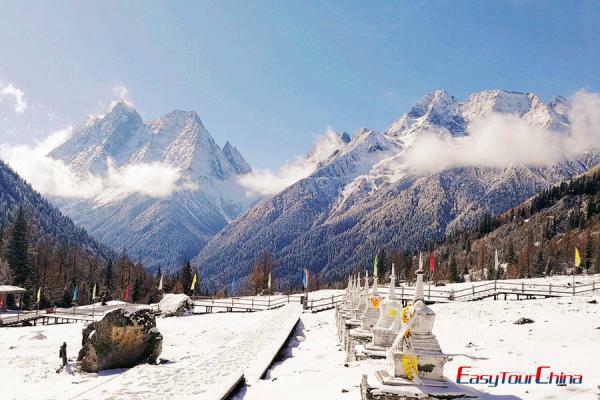 Travel to Sichuan with us. Its nature, minorities, Buddhism, Daoism, Sichuan cuisine, Sichuan Opera, brocade, ruins of Sanxingdui and Jinsha must be unforgettable.